This is my first time hosting and reviewing for TJ Virtual Book Tours and I am delighted to be working with the team. I am not a huge romance comedy reader but I loved the spiritual element to this heart-warming novel, which was far from sanctimonious. 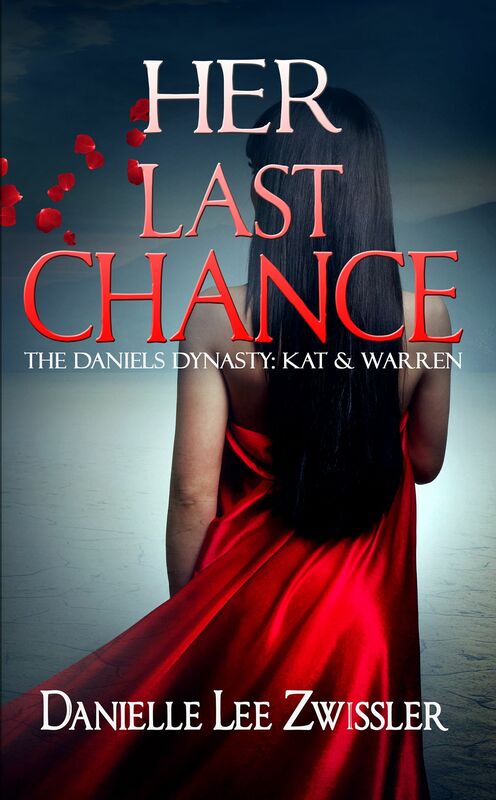 Katherine is given a second chance from God to find and be with her soulmate, Warren. 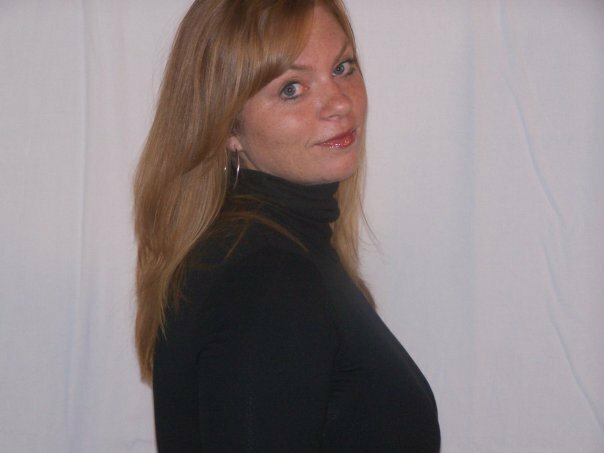 However, this time she’s a career woman in New York aspiring for her dream job as advice columnist for The New York Times. Her boss is evil and she has had a crush on a co-worker for eight years. When she gets a call from her mother to help out and look after her father in Connecticut, after an operation scheduled in ten days time, she reluctantly agrees. Just before she leaves she faces a huge humiliation, but Katherine isn’t the type of character likely to go down without swinging. She faces a week of matchmaking, hiding her real employment circumstances and misleading her family, oh and falling for a guy, but will Katherine choose happiness? Far from predictable this book made me laugh out loud and swoon in parts. I really was rooting for Katherine to make the right choice and I was moved by how deeply spiritual this book really is. There were twists and turns that made this book far from a mundane read and the book had real warmth. Warren is a nice guy and easy to fall win love with. Whilst the book inspired heartfelt emotions in this reader, there were times when I felt exasperated with Katherine, but despite that, she remained likeable throughout the book. With an easy to like protagonist, who has a meddling family of real characters, particularly Katherine’s father, Bill, this is fun to read and took me four hours to find out if love triumphs. A hugely recommended read for those who enjoy something to lift their spirits. This book is available to read for free to Kindle Unlimited subscribers.